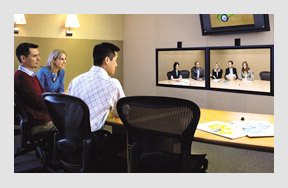 To provide our clients with the best quality Audio / Visual communications systems, technical support, and implementation at the best value resulting in enhanced communications that afford a greater level of “connectedness” transforming how employees communicate and collaborate at the best value compared to our competitors. AVSI is committed to the success of every project we engineer, design and are involved with. We efficiently define your requirements and provide recommendations based upon needs and scope of each project. We have the staff with extensive experience to handle installations of any scale or size. 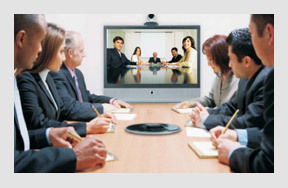 Founded in 2001, AVSI LLC has provided professional audio-visual and video conferencing expertise to many of the vertical markets within the private and corporate practices. 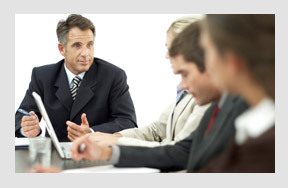 We offer a full range of services to clients and end-users. We are the single point of contact during design and project implementation. In 2005, the principal managing members welcomed Robert Leggio to the Board of Directors. Robert is CTS and has expertise in the A/V and Video Teleconferencing Fields with over 20 years of Sales, Business Development and Business Administration under his belt. In the 4th Quarter of 2009, the firm also welcomed two other veterans to its Board. Michael Venditte and Sal Martino each boast over 20 years of experience in Sales, Engineering and Systems Design. Success of your project is our overriding commitment. Communications goes hand in hand with your success. Total accessibility for our clients is paramount. We strive for consistency and continuity in all our efforts for each and every project we are involved in.